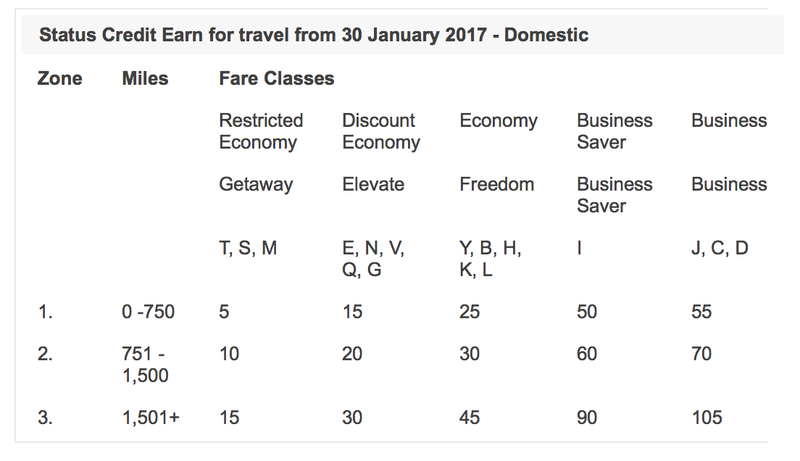 Today Virgin Australia’s new fare structure comes into effect and from what I’ve heard, it’s running quite well. All fares have set in for all Domestic, Trans Tasman, and International flights. 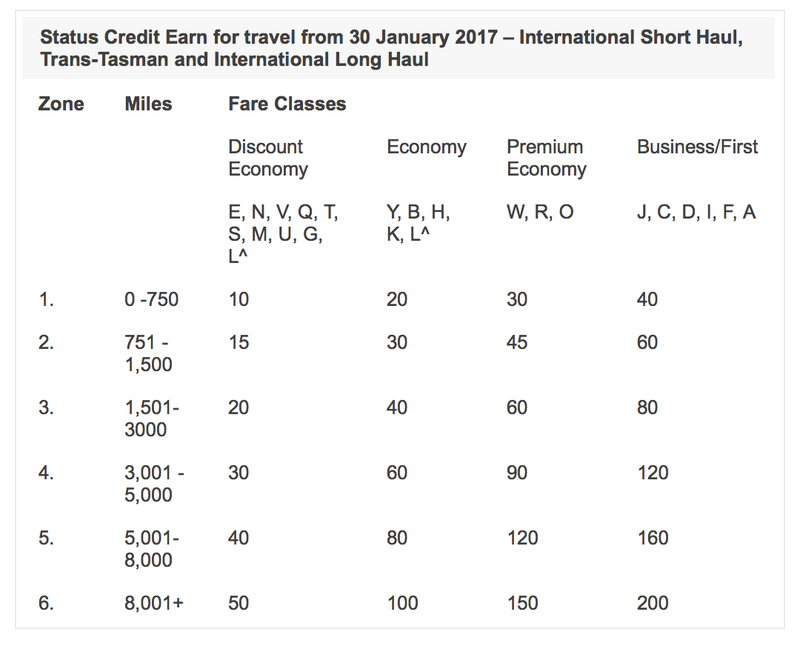 When Virgin Australia announced these changes, many elites were worried about added fees and the removal of several benefits for Gold and Platinums. However, late last night Velocity confirmed ‘Fly Ahead’ will stay and seat selection fees won’t apply to Gold and Platinum members. We will continue to be the only provider of a Fly Ahead benefit for Platinum and Gold members within the Australian market and from 1 December 2016, Fly Ahead will still be available on all Domestic fare types except for the least flexible fare, Getaway. This fare represents great value and is designed for guests who know exactly when they want to travel. 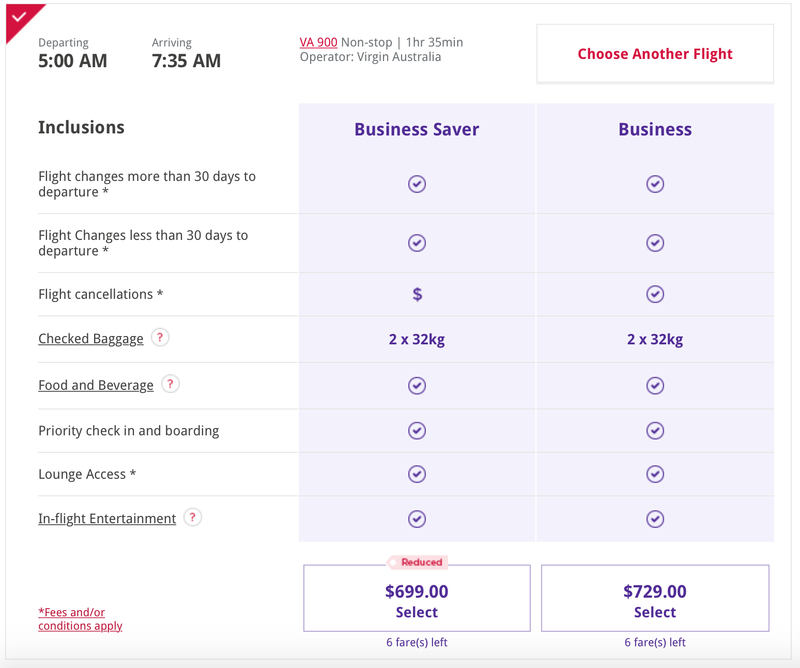 In the coming months, Virgin Australia will introduce a small fee for passengers travelling on certain fares who wish to select a seat more than 48 hours prior to their flight departure. Platinum and Gold members will be exempt from this fee. A small fee will, however, be added for using the membership contact centre for bookings. 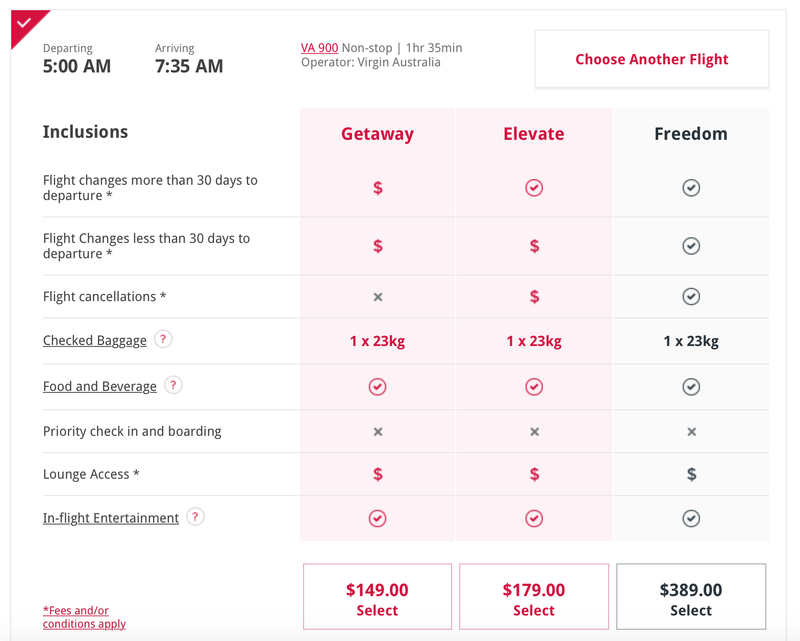 As a Platinum with Virgin, I’m very happy to see they have waived the fees and kept fly ahead. Fly ahead has been a feature I’ve used the most out of all the benefits I can use.